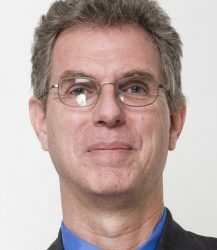 David Pettit is director of NRDC’s Southern California air program in Santa Monica and an experienced trial and appellate lawyer. Since joining NRDC in 2007, he has focused on curbing pollution in California by litigating against polluting industries and campaigning for clean, alternative energies and greener development in urban areas. 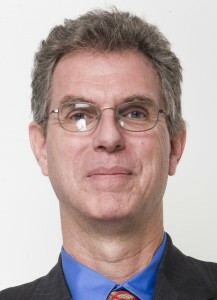 David has litigated environmental cases in state and federal trial and appellate courts for many years in private practice and at NRDC, including major air pollution matters, offshore oil spills, groundwater pollution, habitat preservation, and natural resource damage assessment disputes. He has a B.A. in philosophy and a law degree from UCLA.